Three names of parts that are included in the transfer case are produced now by Austrian company. In order for import substitution the designers of the Scientific and Technical Center of KAMAZ there were revised drawings of parts. 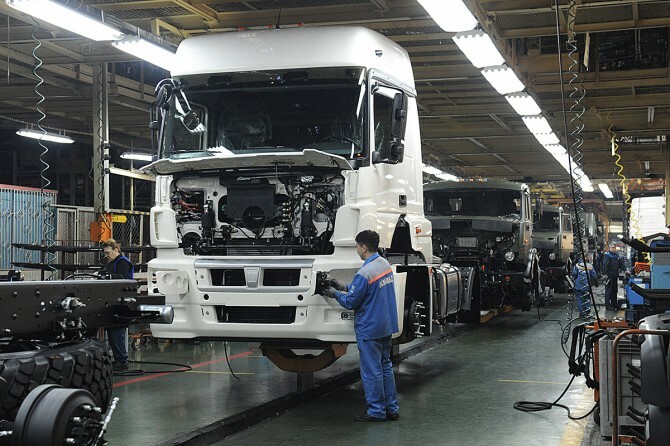 Experimental work on the production of components RC-6522, namely the intermediate shaft, two kinds of gear, shaft and rear axle differential gear drive, has already begun; they must be implemented before the end of the year. Then the test will be carried out in the STC, informed the press service of KAMAZ. The mass production of will be launched in 2017. It is estimated that savings from import substitution will be 31 thousand Rubles per vehicle set.